Has My Heart Gone To Sleep? 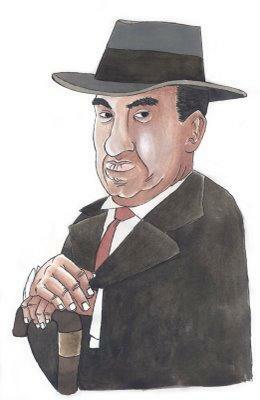 Antonio Machado came into the world in Seville, southern Spain in 1875. He was one of two brothers, only a year apart, and their father moved the family to Madrid when Antonio was 8 years old. While studying, with his older brother, at “Institución Libre de Enseñanza”, Antonio found he had a talent for writing and a love of literature. 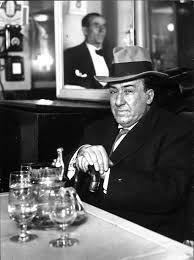 Antonio was so close to his brother that the pair of them went to Paris in 1899 to work for a publishing company as translators. It was here that he realised that becoming a great poet was his burning ambition and this decision was helped by the associations with already established French poets like Paul Fort, Jean Moréas, and Paul Verlain. He was undoubtedly inspired by also meeting the likes of Oscar Wilde and Ruben Dario. 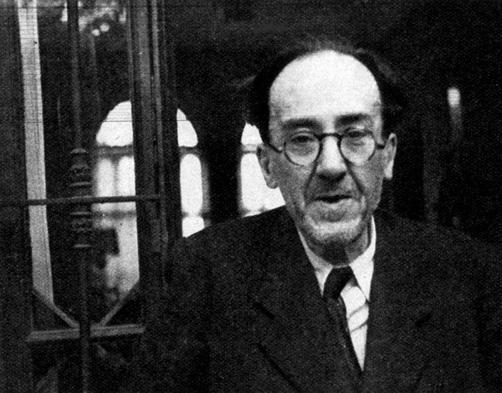 Two years after arriving in the French capital Antonio saw his poems published for the first time, in the historical periodical ‘Electra’. 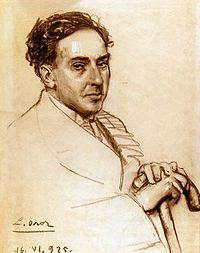 He was suitably encouraged to publish a whole book of his poems and this followed in 1903, titled Soledades. Although pleased with his first success he sought to improve on this collection and spent the following few years editing it – new poems were added, ones he didn’t want were removed. 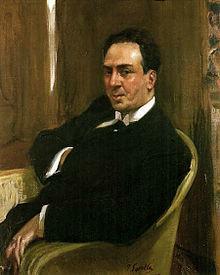 In 1907 he published the new, updated “Soledades, Galerías y Otros Poemas”. 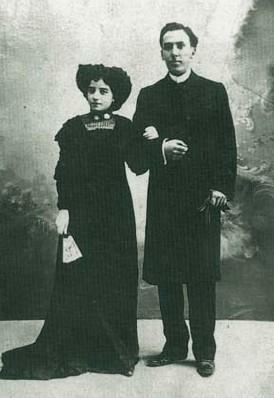 Two years later he met and married his bride Leonor who was considerably younger than him. She was sixteen but the marriage was tragically cut short when she contracted tuberculosis and died in 1912. The couple had moved to the northern Spanish town of Soria and Antonio was so devastated by the loss of his young wife that he moved again, this time to the southern region of Andalucía. It was at this time that his style of writing poetry changed. 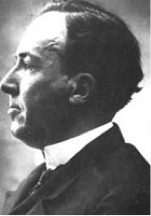 Previously he had written in an ornate, modernist style but now he favoured a more simplistic style and he wrote a number of poems on the theme of the loss of his wife. These were included in a new version of an old collection called Campos de Castilla and this was printed in 1916. 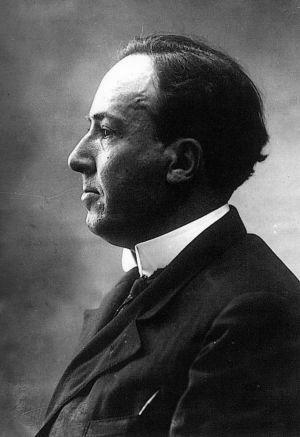 He was soon on the move again, obtaining a post at the Instituto de Segovia as Professor of French, which was quite close to his brother Manuel who was still in Madrid. They collaborated on the writing of some very well received plays. Dark days were soon upon them though as they endured an enforced separation due to the outbreak of the Spanish Civil War in 1936. During these terrible times Antonio continued to write, including a collection called contains Poesias de Guerra (Poems of War). 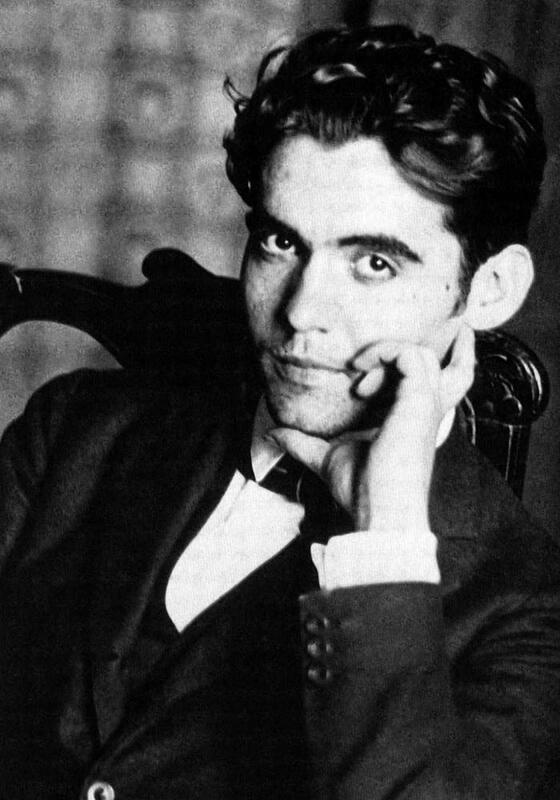 He composed an elegy to another great Spanish poet, Federico García Lorca, titled El crimen fue en Granada (The crime was in Granada), which was about the murder of Lorca at the outbreak of the war. The tragedy of the Civil War was that families were split irrevocably, never to be reunited and Antonio and Manuel never met again after that initial separation in 1936. 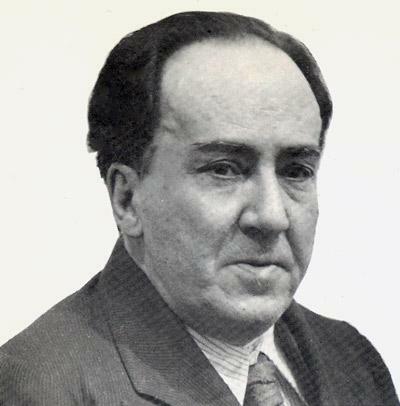 In the last year of his life a complete works collection (Poesías Completas) was published. 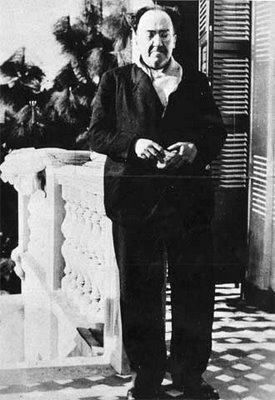 Antonio died in February 1939, in Collioure, and he was buried there.